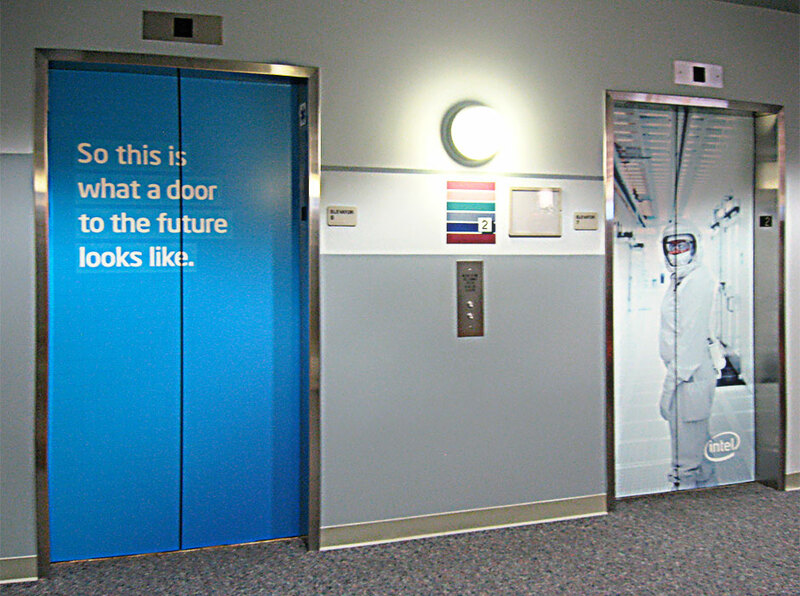 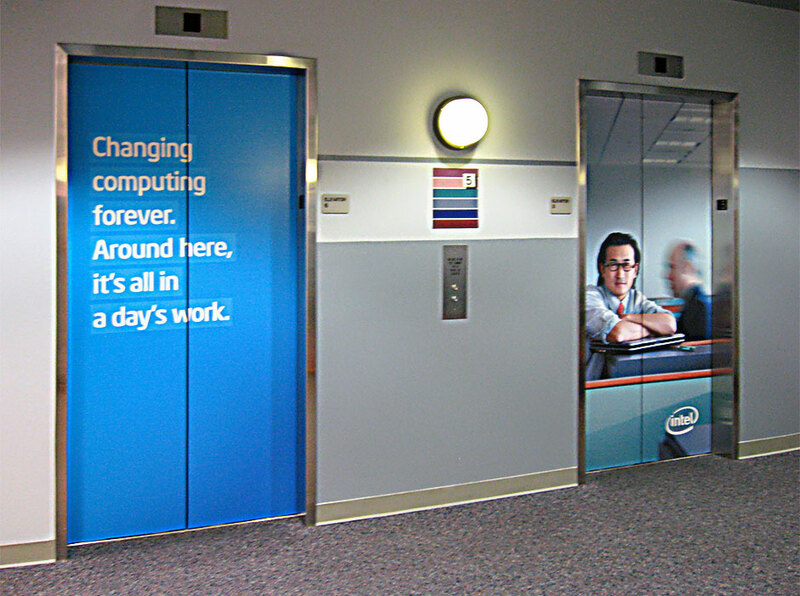 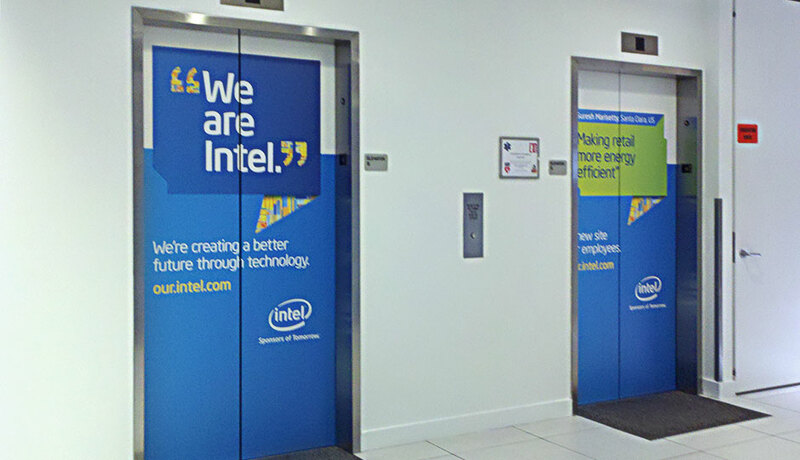 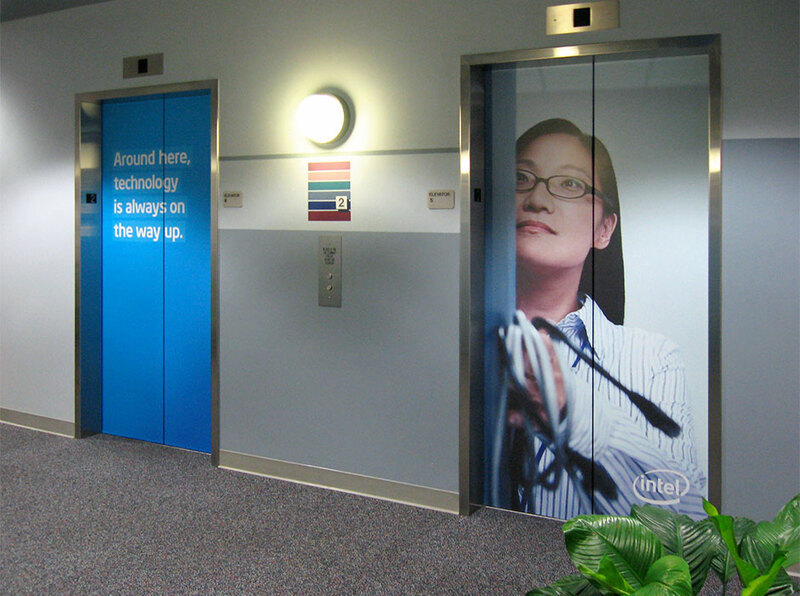 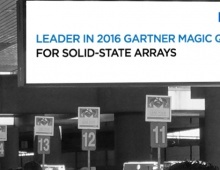 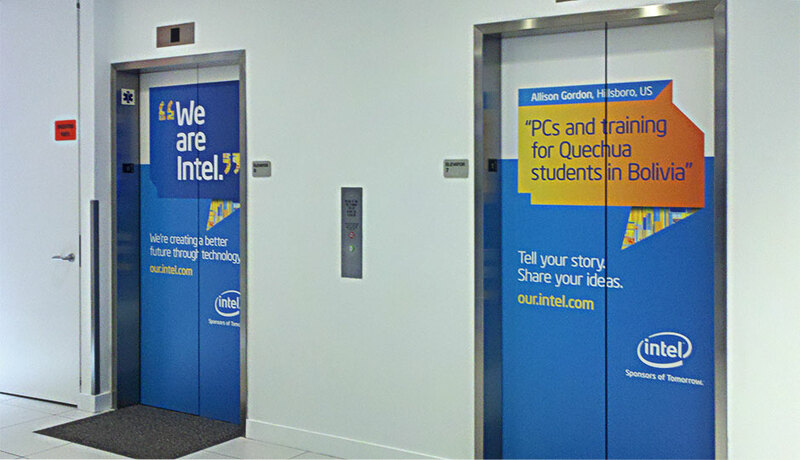 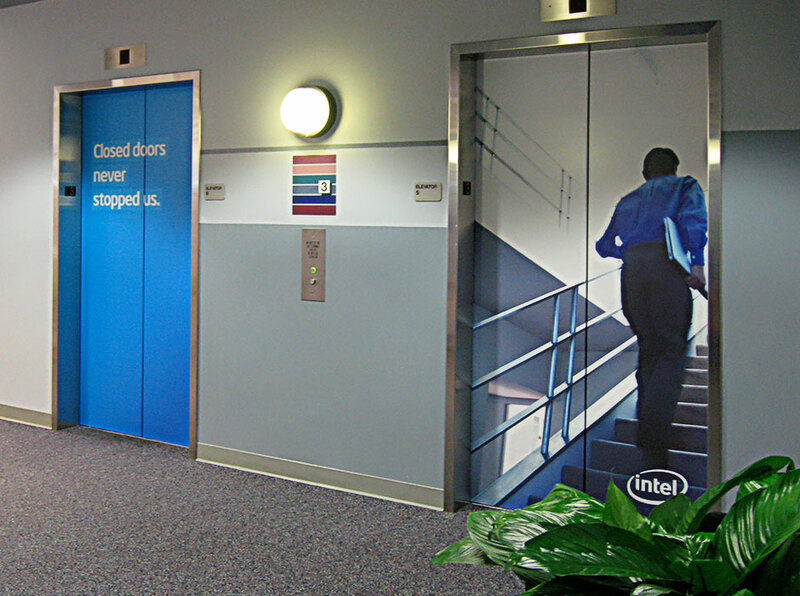 Intel Elevator Wraps | FineLine Graphics & Design, Inc. 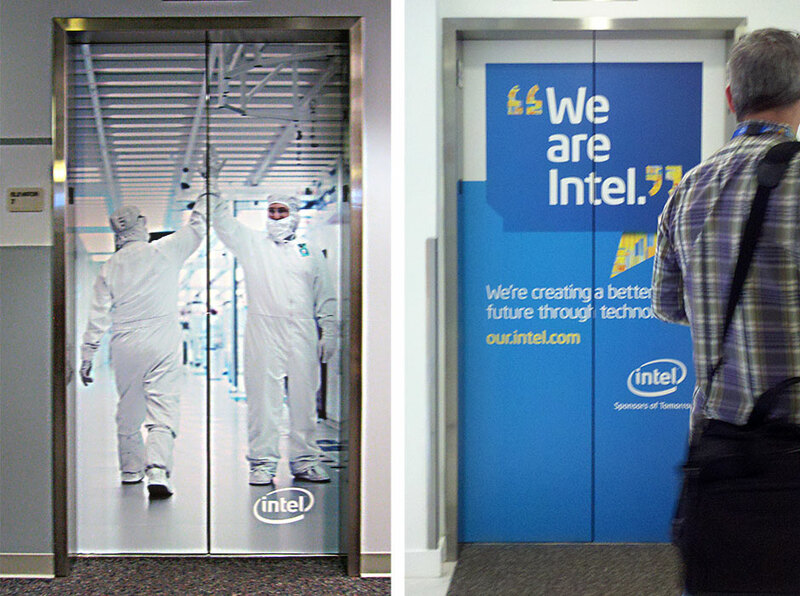 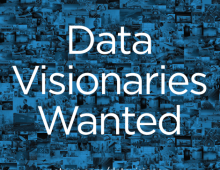 In order to foster company pride, Intel launched an internal campaign where elevator doors were wrapped with inspirational and motivational messaging. 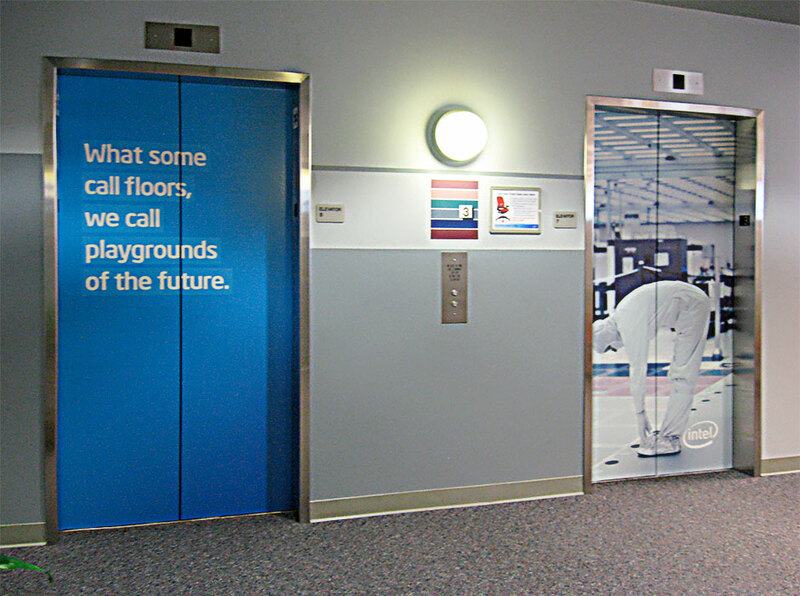 FineLine was brought in on the project to produce, print and install each of the elevator graphics.